Sitting in Johannesburg airport with Katy as I begin to write this, I’m wondering how I can best sum up the trip we have just been on. 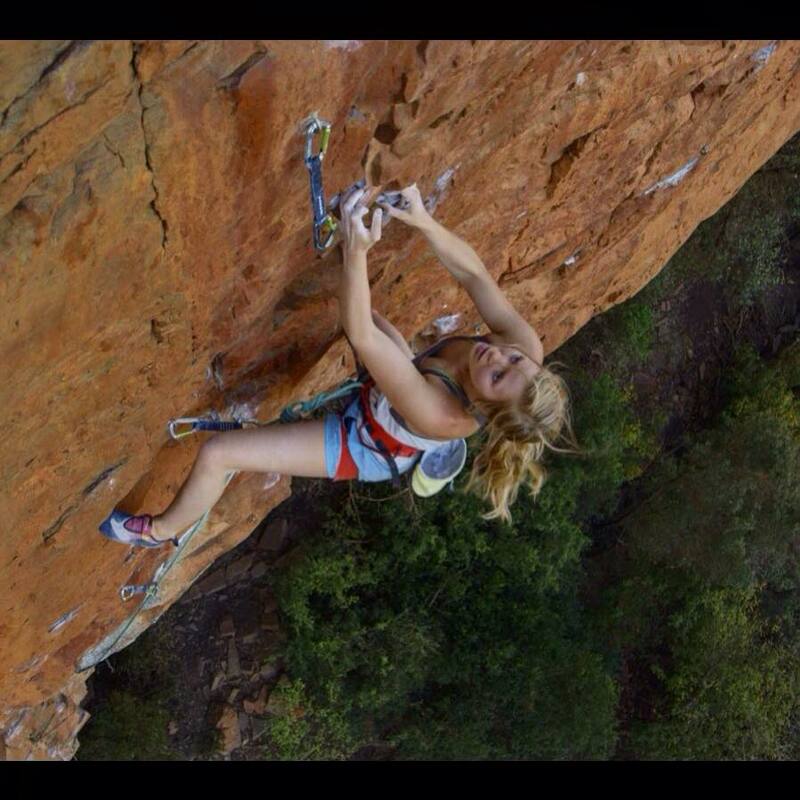 For the last month we have been sport climbing in South Africa, near Johannesburg. 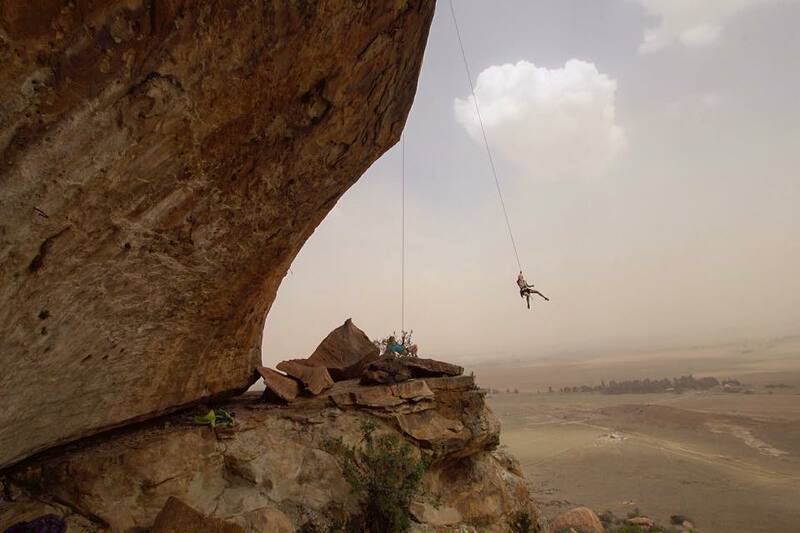 To give an overview, we spent two weeks in Waterval Boven, the third week in Wow Prow down in The Free State, and then the final week back where we started in Waterval Boven. It’s hard to believe this trip was born in our minds about a year ago. 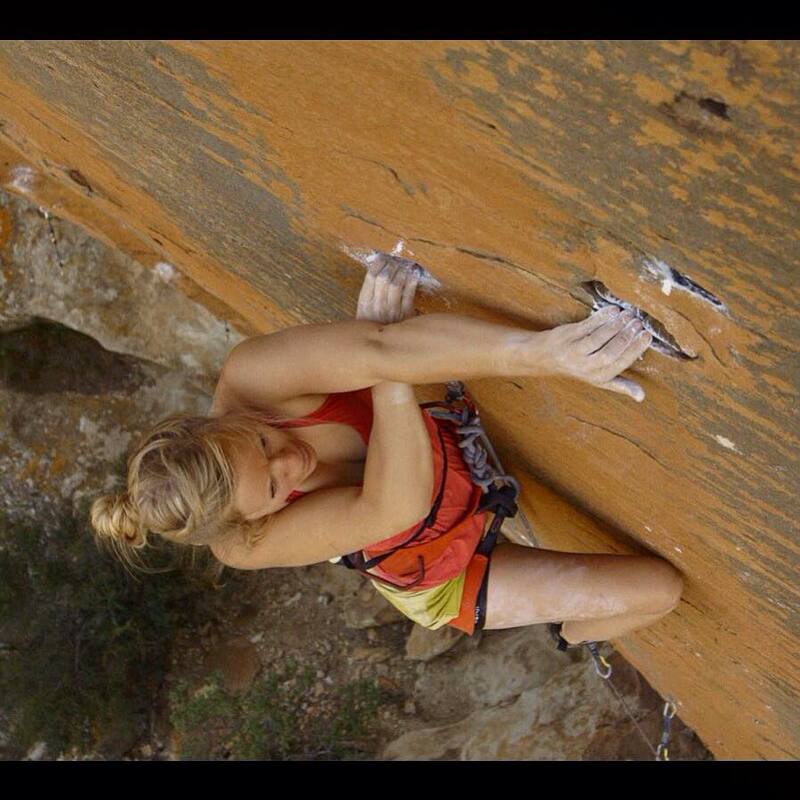 At that point Katy still had a desk job and I was just shifting my sights from bouldering to sport climbing. 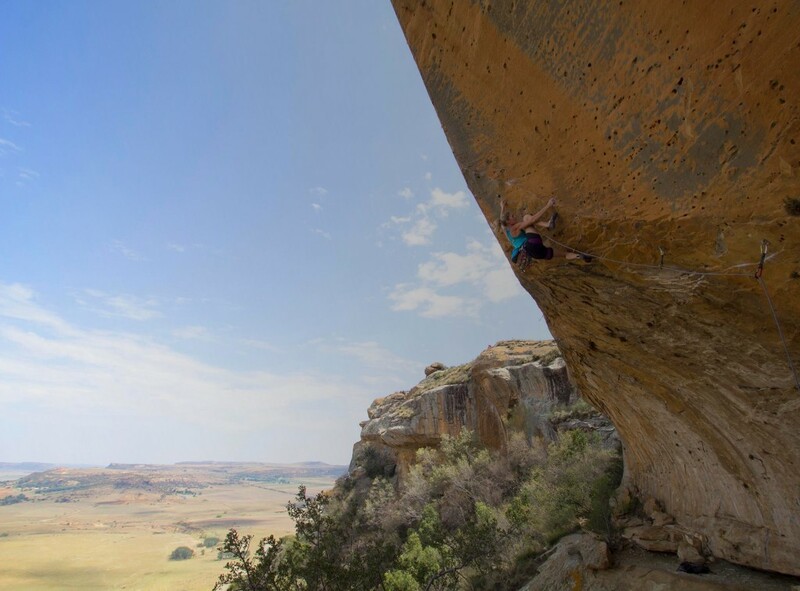 We saw online videos of Paige Claassen and Sasha Diguilian putting up FAs in Wow Prow (Digital Warfare) and Waterval Boven (Rolihlahla) respectively and we were stunned by the look of the rock quality in both areas. A plan was hatched. Initially I was keen to try Rolihlahla in Boven but on arrival it was clear that there was so much else to try and, although I tried some of it briefly, my attention was taken elsewhere. I could go into specific routes we tried etc but I think that makes for a boring read so I’ll talk more about a theme that stood out for me and let some pictures show the climbing. 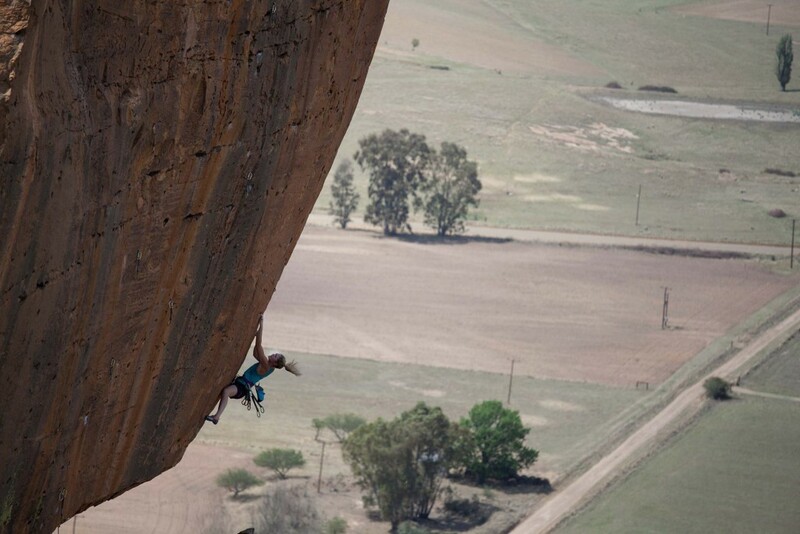 But if the pictures are in anyway ambiguous….the climbing is AMAZING. If you get the chance, GO. 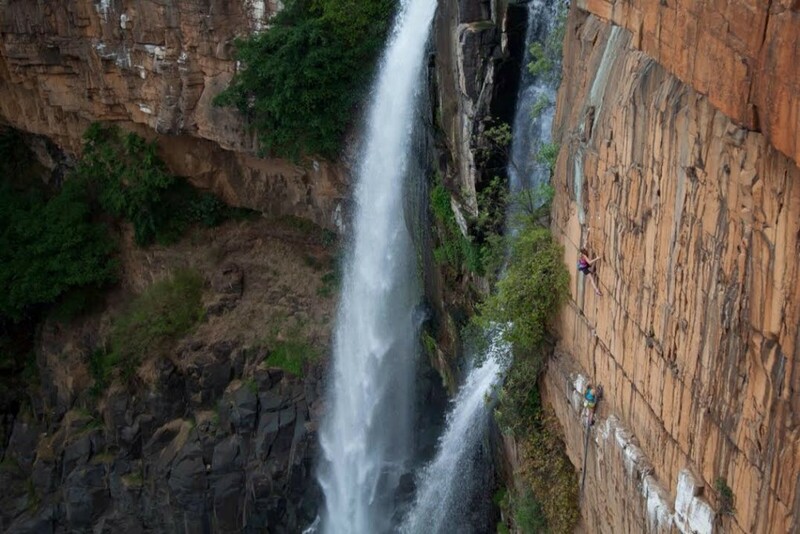 Both Waterval Boven and Wow Prow are incredible in different ways, I highly recommend making the trip. Before I begin rattling on, a small disclaimer….while on this trip I was reading a book about the history of philosophy…so I may be guilty of ruminating on things a bit too much and over analysing experiences. The theme that stood out needs a bit of background – although we had planned this trip far in advance, Katy and I didn’t feel in our best shape whilst here – Katy due to a long term back injury that is making her call deeply on her patience, and for me…. well I’m not so sure, maybe being a bit burned out just before coming on this trip. I have a tendency to overdo things (I can hear the chuckles of those who know me), and I trained perhaps a little too much in the weeks leading up to the trip, only resting before we left because I had all my wisdom teeth taken out (not very restful I now know…). So, with that in mind, we both had to slightly alter our expectations, Katy in particular (turns out spines are not very forgiving if you don’t listen). Type 1: Goal achievement, in this context redpointing success. 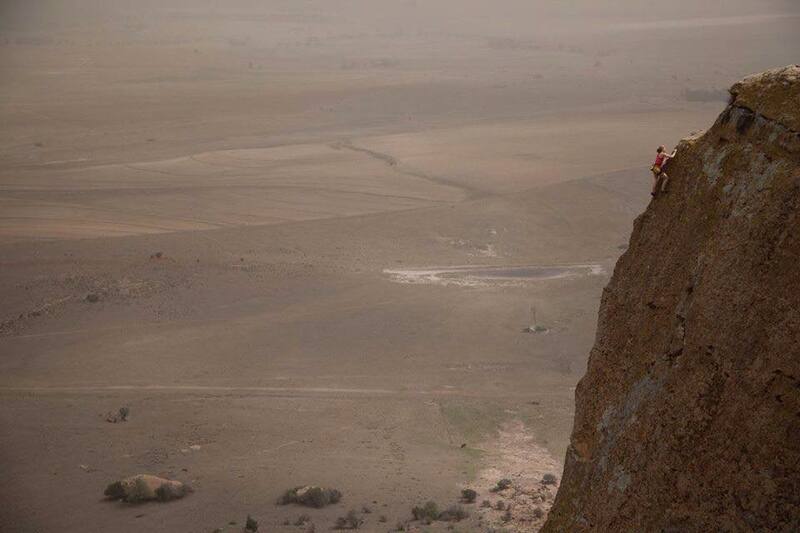 Adrenalin filled, euphoric feeling, release of endorphins, fulfilment of a goal. A sudden sharp emotional spike that lasts…well it depends, but 20 mins – a few days usually. 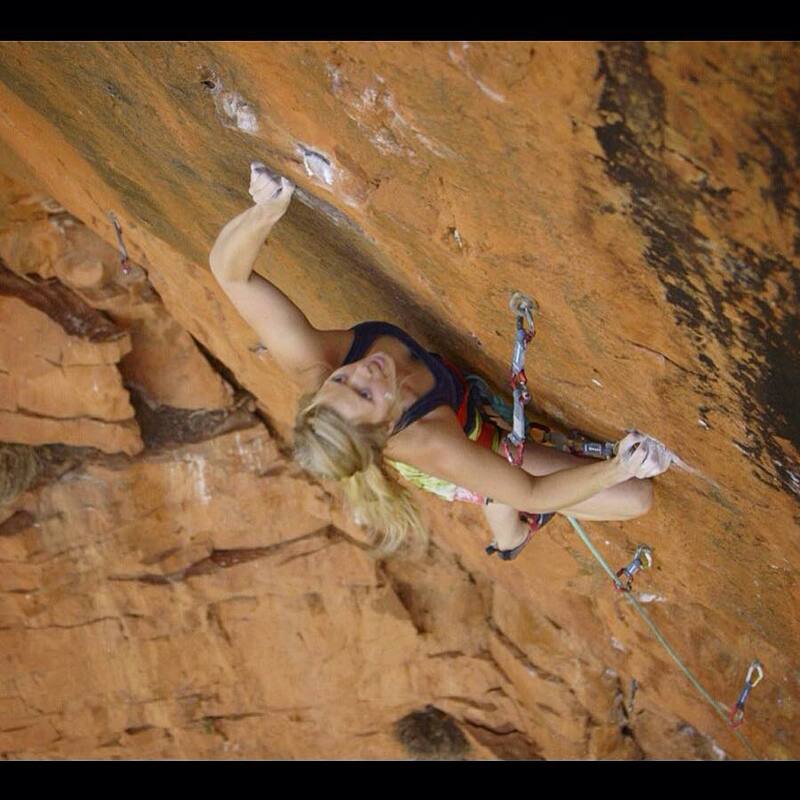 High adrenalin, trying hard on Godzilla (8b) – type 1 fun when I clipped the chains! Photo Nick Brown. Type 2: Silliness. No achievement/climbing association, release of expectations and attachment to success, very simple silliness and present moment fun based on interaction with immediate surroundings and people. Hilarious, childish and not self conscious. Swinging around at Wow Prow, Photo Alex Haslehurst. So, both of these types of fun are great, obviously. What became clear to me was that performance isn’t that important. It’s fun, of course, but there are other more long lasting forms of fun to be had. Don’t get me wrong, I love trying hard and setting goals and achieving them, what I’m saying is that we learnt on this trip to be flexible and accepting of what felt possible and letting go of what didn’t. Simple idea really and it may seem obvious to many, but as with a lot of ideas, it’s easy to think about and hard to actually live by. Of course type 1 and type 2 aren’t mutually exclusive, however too much focus on 1 may reduce levels of 2 but equally no goal focus will restrict type 1 as a desire to fulfil a goal must be there to cultivate motivation to try hard. So yet again it all comes down to balance. The climbing was incredible, we had an absolute blast, both clipped some chains and both have unfinished business to return for. But my most cherished memories are the silly moments, the banter, nicknames, sandstorms, giggles and knowing that we are extremely lucky to be doing what we’re doing. A massive thank you to Andrew Pedley for all the advice and for help with access to crags. 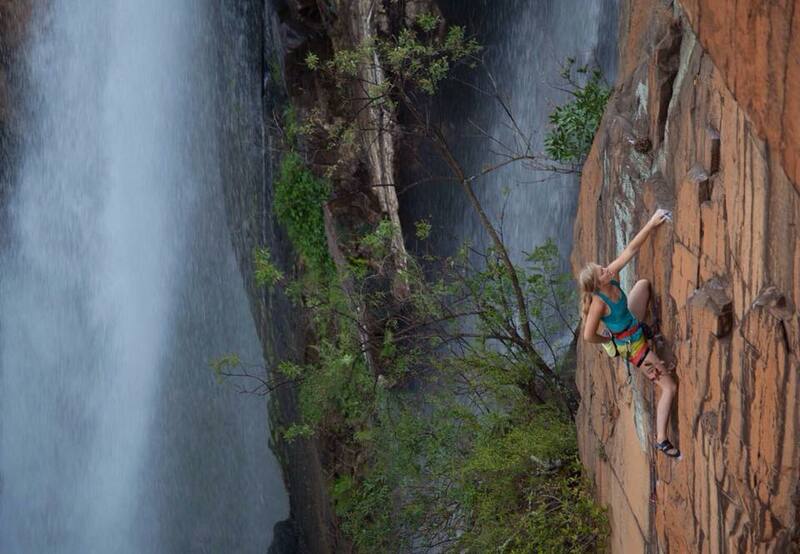 Trying hard on Digital Warfare (8b+), one to come back for 🙂 Photo Nick Brown. Twinkle Toes, the brilliant slab with jugs on it! Photo Rob Greenwood. One more of the Waterfall! Photo Alex Haslehurst. Looks a stunning place to visit. How true that balance is everything in the things we want and the fun we can have.